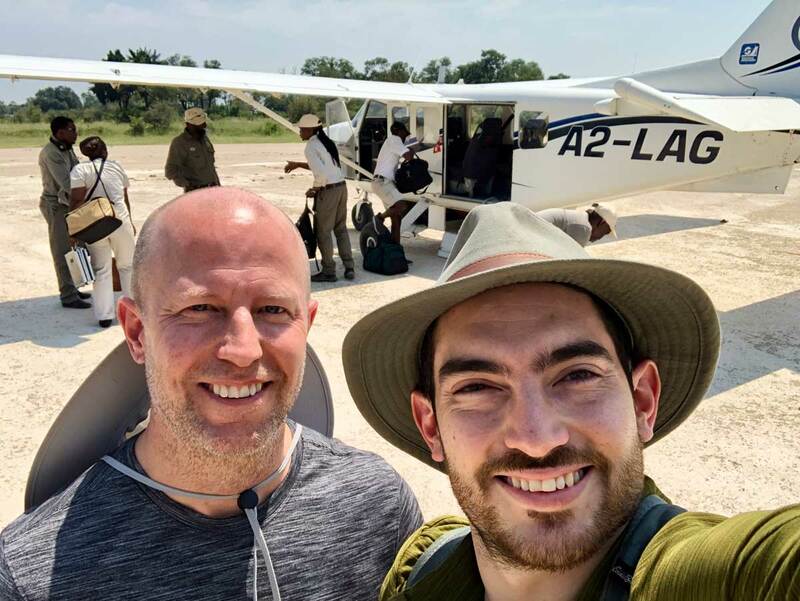 This 3 night safari explores the Kruger's best known private game reserve, the Sabi Sand, which is considered as one of the best locations for leopard sightings and luxury lodge accommodation. 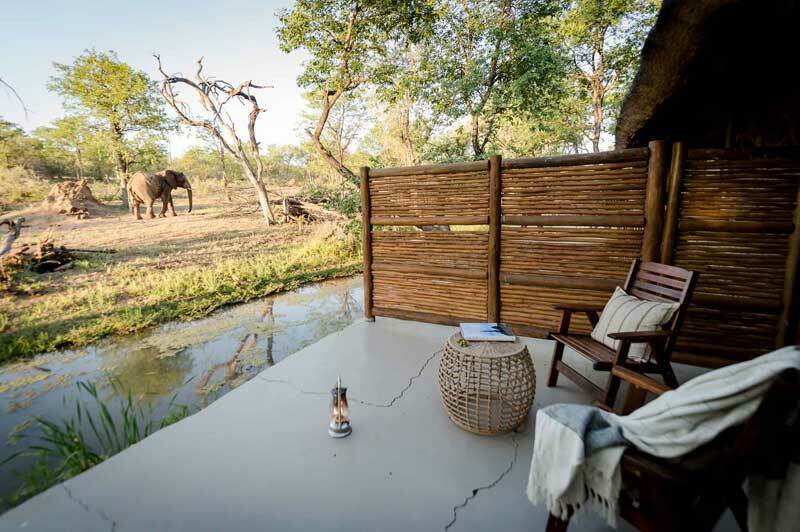 Guests will self-drive to Arathusa Safari Lodge, which is an excellent value option based in the northern part of the Sabi Sand Private Game Reserve. The drive from Johannesburg takes approximately 6 hours on good roads for most of the way. Only the final stretch is on dirt roads, but is easily manageable. 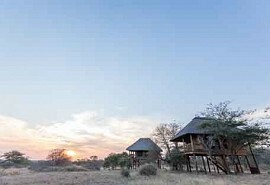 From USD 1450 per person sharing. 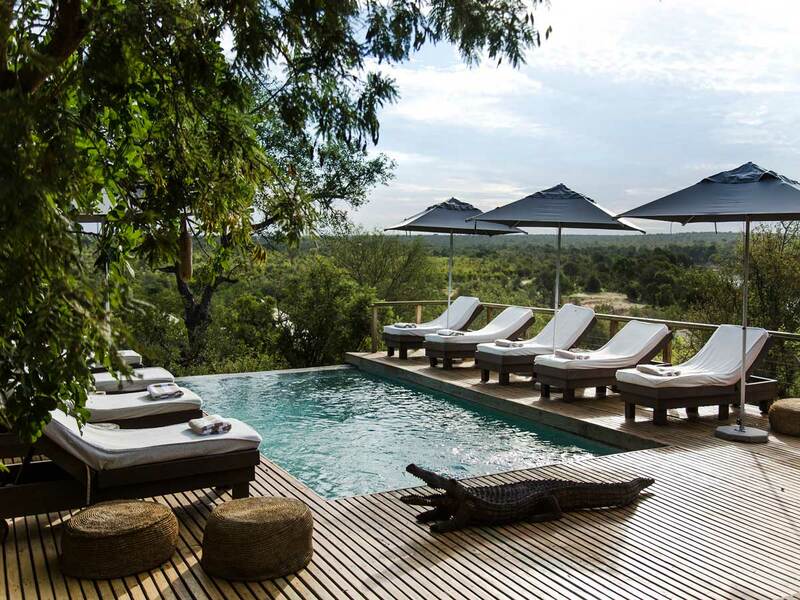 Arrive at Johannesburg airport where you will collect your rental car and self-drive to Arathusa Safari Lodge in the Sabi Sand Reserve. 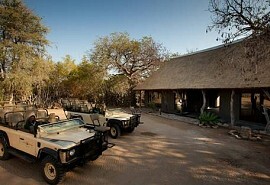 Here, guests will stay for 3 nights on a full board plus game activities basis. The drive takes approximately 6 hours on good, safe and well sign posted roads. 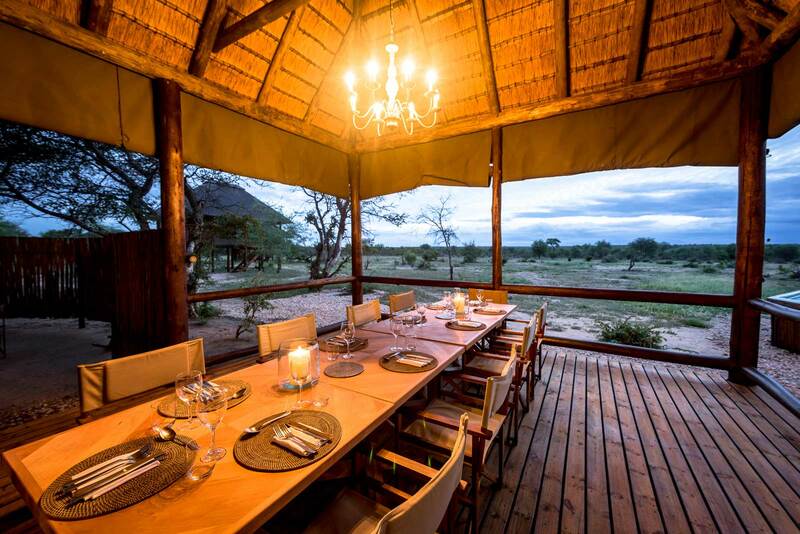 Arathusa Safari Lodge consists of 5 thatched luxury suites each consisting of a king-sized four-poster bed, ensuite bathroom with bath and separate indoor and outdoor shower, as well as a private veranda. After your morning game activity and brunch, you will self-drive back to Johannesburg allowing at least 6 hours for the drive, arriving in time for your onward travel arrangements. 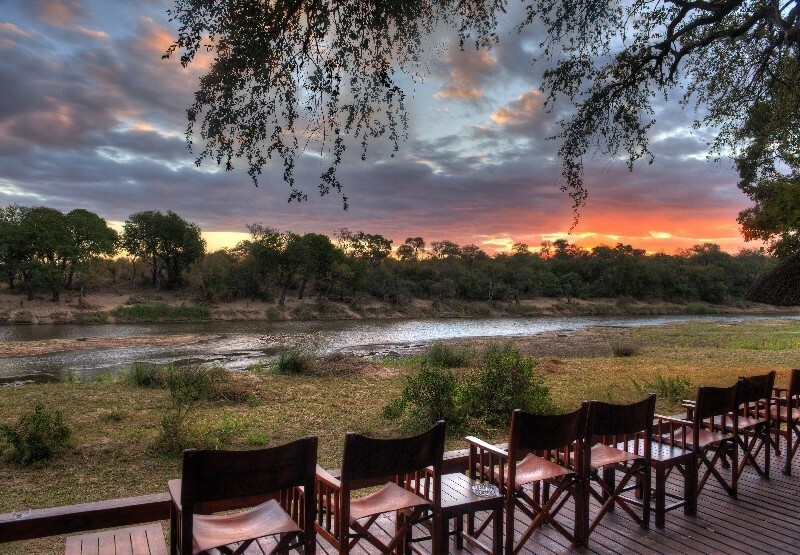 This affordable self-drive safari package takes guests to Simbavati River Lodge. 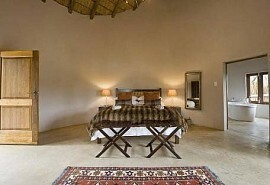 Simbavati is located in the Timbavati Private Reserve of the Kruger Park and is home to the famous wild white lions.